What is The Praying Mantis? How Do Praying Mantises Egg Sacs Look Like? How to Store the Eggs In the Right Way? Why Should People Use Biological Methods? There have been severe changes with the change in time in different fields and activities which influence our lifestyle in such a great manner. Important changes have also been made in the professional fields as well. One such amazing change has been in the sector of pest control. With time, more people have started to settle in different parts of the world. But there has been a very hectic problem that many of us have faced before. Yes! You got it right! The problem which we are talking about is about pest infestation. It is a very serious problem which can cause huge damage to any kind of property it attacks. 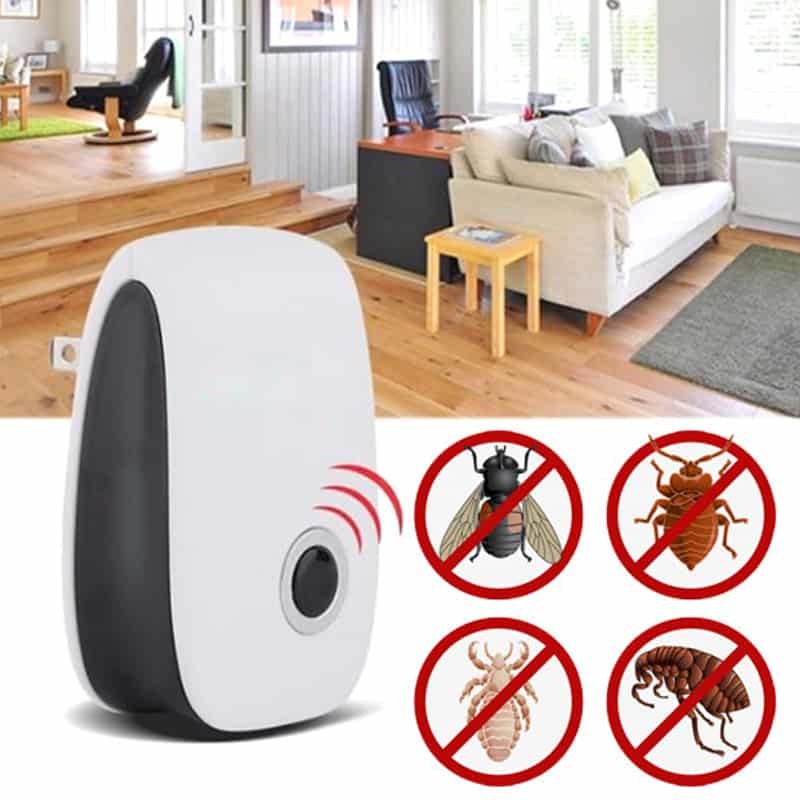 Therefore, to help us innumerable agencies have come up with different pest control methods. But using praying mantis is one of the most prominent and effective ways to do that without harming the ecology. Scientists have discovered almost 2300 types of mantises which are present in this world. The most significant and popular species of Mantis is the giant praying mantis. Praying Mantises are considered to be a brilliant insect which can be easily kept as a pet and can be at the same time used very effectively for pest control services. The most notable feature of this insect is that it can catch its Pray which it is going to hunt with the help of its front legs which are very sturdy and versatile. The praying mantis is considered to be one of the most ancient insects that are living in the world and has also been related to Supernatural powers. The praying mantis has amazing hunting instincts which help it to hunt its Pray very effectively. The adult length of a praying mantis can range from 10 to 16 cm making them count among the greatest species of mantis in the whole world. The praying mantis can be easily identified since it is a green color which is very much prominent. The Praying Mantis has six legs, two antennas and two wings with the help of which can also fly. You can easily distinguish between a female and male praying Mantis because the female mantises have much shorter antennas then the male counterpart. These mantises can be found extensively in almost every continent except Antarctica. But the most prominent and helpful mantises are found in the jungles of South America, Africa, and Asia. 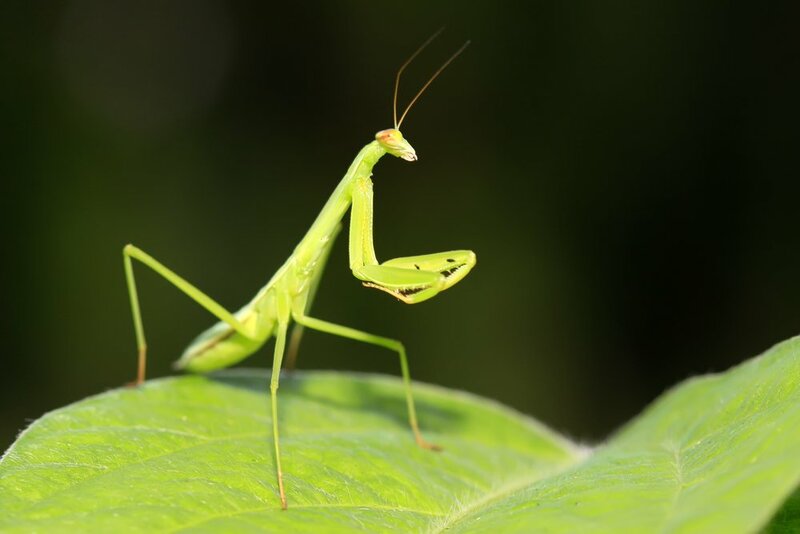 Here are some interesting facts about the Praying Mantis and now let us have a look at the egg sacs which a female praying mantis gives out once it has successfully finished the mating process with a fully developed male mantis. The fully grown female praying mantis lays the eggs before she is dead. The sacs which are produced are generally 1 inch long and are rectangular in shape, more or less. The edges of the sac are rounded and are almost white in color. You can easily identify the egg sacs of a praying mantis by observing these notable features that we have mentioned. The eggs which have been played are covered with a frothy foam-like substance which is also known as the ootheca. 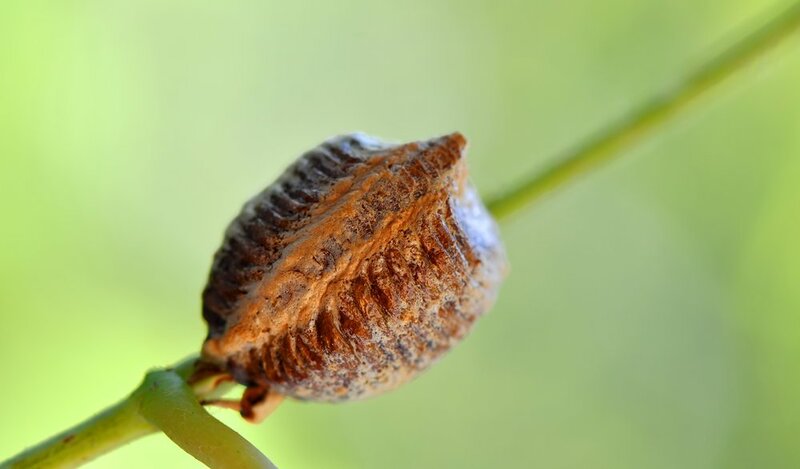 This ootheca hardens quickly with time and protects the eggs from receiving any damage and allows them to stay warm. With the suitable temperature with the help of which the eggs can survive is around 24°C. However, during the night, the temperature must be kept at 17°C. The eggs do not necessarily have to receive a good amount of humidity but a regulation between 45-60% is a good option. The egg sacs will have given out almost 200-250 nymphs in a single time. The nymphs which are produced are very small and are generally brownish-green in color. You must keep this in mind that praying mantis is cannibalistic when we talk about its nature and therefore they can attack each other when they’re starting to develop into the adult phase and therefore you must separate them before they turn into full adults. However, the nymphs are not cannibalistic and only become so when they step into adulthood. If you want to delay the hatching process which usually takes about a day or two, then keep the ootheca under a temperature of 20°C but within 8°C or else they will not be able to survive. Very fewer temperatures can have a severe impact upon their development process. On the other hand, if you are planning to release them into nature, then you must not do so during winter conditions or temperature is which are not very warm because they will not survive. So here are all the details that you would like to know about the praying mantis egg sacs and how they look like. These egg sacs are easily identifiable because of the notable features that we have mentioned. Now we will move on to the breeding process and all the necessary details that will help you to successfully allow two mantises to mate with each other. As we have discussed in the above sections that the eggs of a Praying Mantis is covered with a foamy element called ootheca. But interestingly, when the ootheca is released by the female praying mantis, it is really soft. However, within a few days, it turns hard and encloses the eggs inside it as a protective cover. 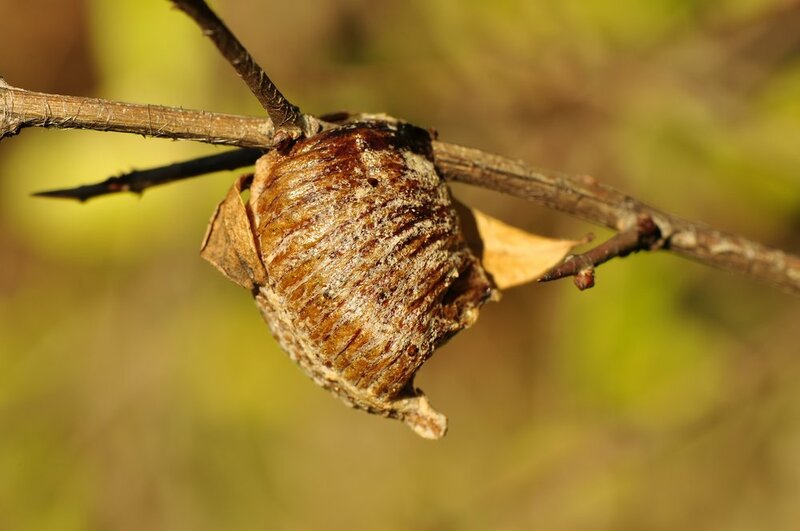 This ootheca containing the eggs are generally released by the adult female during the fall, after which the mantis will die. The eggs left behind will mature and rest inside the hardcover until the spring season usually during March-April. Then, the eggs will hatch and the newborn nymphs will come out. The same cycle is again repeated and this is how praying mantises are produced in generations. If you are trying to hatch the eggs in-house then you must take good care of them. 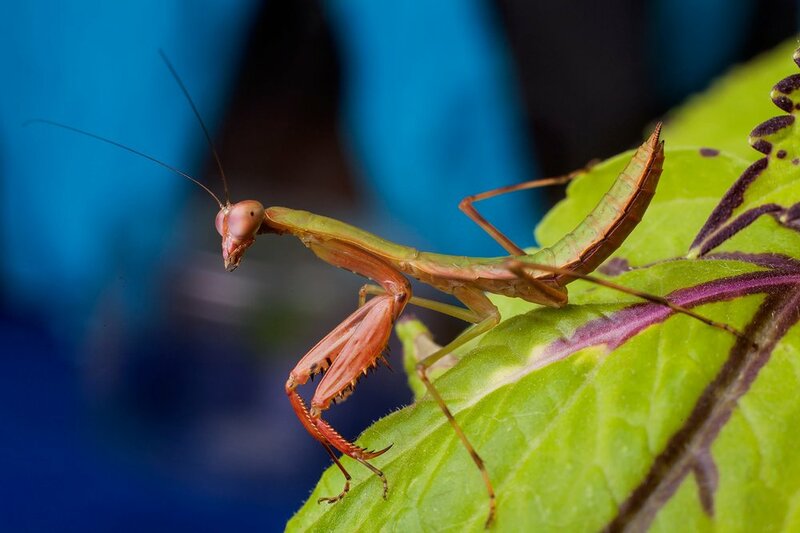 After 3-5 days when the ootheca is hard enough, as we told you in the previous lines, remove it from the female praying mantis because it will now need a different environment to grow and cultivate. The mantises being a cannibal in nature, the female mantis will start eating them if she does not get enough amount of food nearby. The eggs are released usually on the twings, branches or even leaves of the plants. If you plan to get the eggs inside a container then make sure that it is big enough to house the female praying mantis for 3-4 days and also the nymphs which are going to come out once the eggs have successfully hatched. the first and foremost step which you must follow if you want to produce the praying mantis egg sacs on your own is by introducing a male and female praying mantis in the same container. The male and female praying mantis will be ready for mating after about 6-9 weeks they have fully developed into a complete adult. You can easily distinguish a male and female praying mantis as we have mentioned before because the female praying mantis is much bulkier and heavier than the male counterpart and also they have shorter antennas. When you are trying to mate both mantises, you must keep in mind that both of them must eat very well. This is because the female mantises can attack and even eat the male mantis if she feels hungry or gets aggressive all of a sudden during the mating process. Therefore, you would not want to take the loss of a male mantis due to such cannibalism. The mating process takes several hours to complete and at the end, the female will release the egg sacs which are covered with the ootheca which we have talked about in the previous section. Once the mating process ends, you must immediately separate the two insects because the female by now must feel really hungry. Here are the important steps that you must follow so that you can facilitate a successful mating between a female and male praying mantis. The perfect container to keep the eggs should be around 15 cms in height and 8 cm in width. This ensures that all the nymphs have enough space to live after they have hatched from the eggs. The container should also have enough number of pored so that ventilation is available. To hatch the eggs properly, you will need to facilitate the right temperature and humidity levels so that they do not get damaged. You must maintain a temperature of 12°-15° C for about 8 weeks so that they can develop in under the right conditions. You can also add some twings and small branches inside the container so that they can walk and perch upon. The nymphs which come out of these eggs look similar to the adult mantises but in a miniature size. They are also ferocious in nature and can effectively kill different pests usually the ones which are smaller in size. Therefore you can also release them in the right way to do the job. The egg sacs or the ootheca will give out almost 300 nymphs in a single time. But sadly, only one-fifth of the nymphs will survive till they reach adulthood and the rest will die. Therefore it becomes really important that you maintain conditions which would hell fully developed and powerful mantises which would be capable of breeding and producing the next generation of praying mantises. So here are some essential information and facts which would help you understand the development of the eggs of a praying mantis and how you can take care of them in the right manner. 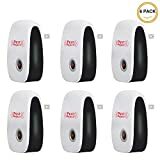 With the advancement of technology and Science, different methods have come out which have helped the people to treat the problem of pest infestation. Nowadays there are two major types of techniques with the help of which base can be controlled and these are Chemical methods and Biological methods. The chemical methods are more traditional and are being used for a long time now whereas the biological methods are much newer and sophisticated way to treat any kind of pest problems that people face. Chemical methods include the use of insecticides and pesticides to eliminate pest threats which are spread over a much wider area. But, as people have become more conscious and aware of the negative effects of the harmful pesticides, the biological methods have taken the market by storm due to its conservative and environment-friendly methods. 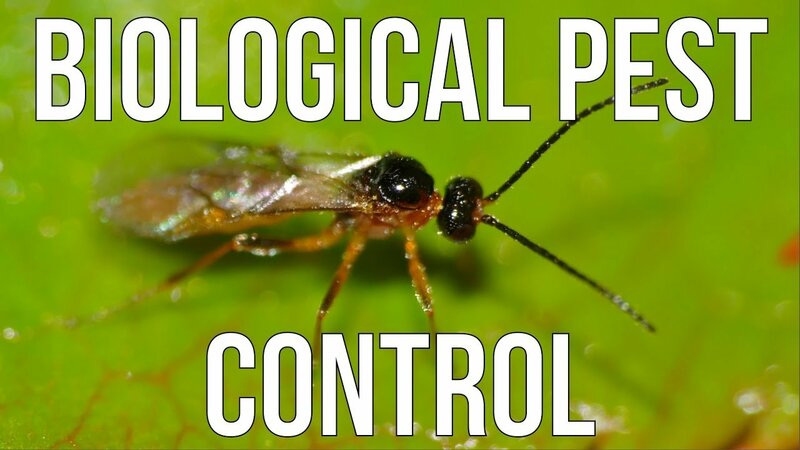 Mostly biological methods of pest control include the use of beneficial insects which are usually predators in nature and they hunt upon the harmful insects which plague your property. As you can understand that there are several reasons because of which people are opting to choose biological methods over chemical uses. Let us have a look at the benefits of biological methods. People should understand the huge difference between biological and chemical methods of pest control services because both of them are absolutely different from each other. Due to advancement in science and technology people have observed that use of pesticides and insecticides, cause potential damage not only to the human but also the crops and other living organisms. In the above section we have discussed the difference between chemical methods and biological methods and now we are going to tell you why the biological method is much more beneficial. Deducted the Usage of Chemical- traditionally when insecticides and pesticides are used there was a lot of exposure of harmful chemicals and toxins over the crops and also the soil in which they would grow. This brought the living organisms in the area and also the human beings with contact of these harmful chemicals. Consequently, health and physical difficulties were observed and also resulted in death in all kinds of living organisms. Therefore, people choose biological methods because they deduct the use of chemicals and help to control the harmful insects in a much Eco-friendly manner. Non-Resistant To Toxins– scientists and agriculturalists have found out that due to the exposure of the harmful insects to pesticides and other toxins, these insects have developed different resistant ways by which they can survive even under the effects of these chemicals. 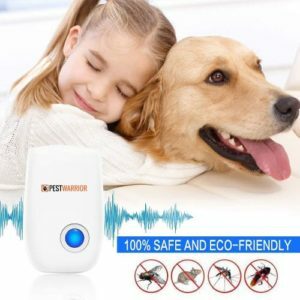 However, when you are deploying a natural predator which is going to hunt down a harmful insect, there is nothing much that we can do about that except getting eaten up. Much More Selective Than Chemical Methods– when you are applying a chemical form of pest control there is not much selection that you can do because it needs to be spread all over the area which is going to affect all the living organisms present in within it. But in biological methods, you can choose natural predators which are going to hunt down only their concerned Pray and not going to alter with any other living organism. Thus it is much more selective than the chemical methods. If you read this part carefully you will be able to understand that the differences between chemical and biological methods are very much prominent. The traditional use of chemicals and toxins really has a very harmful effect on every kind of organism that comes in contact with it. Therefore, undoubtedly another way have to be discovered and that is the biological methods. 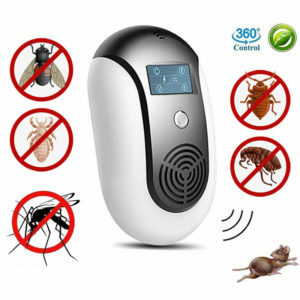 You can contact any of your local pest control company and ask them to inform you about the different biological methods which they can use effectively to prevent the spread of more infestation and eliminate the ones present currently. We have talked about the various ways in which pest control services have been helping people for a long time now. We’ve also discussed the various benefits which you can get if you opt to choose organic methods over chemical techniques of treating the pests with. 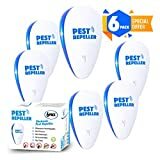 With advancement in science and technology, there will be more important changes that will be seen in the field of combating pests and other harmful insects. 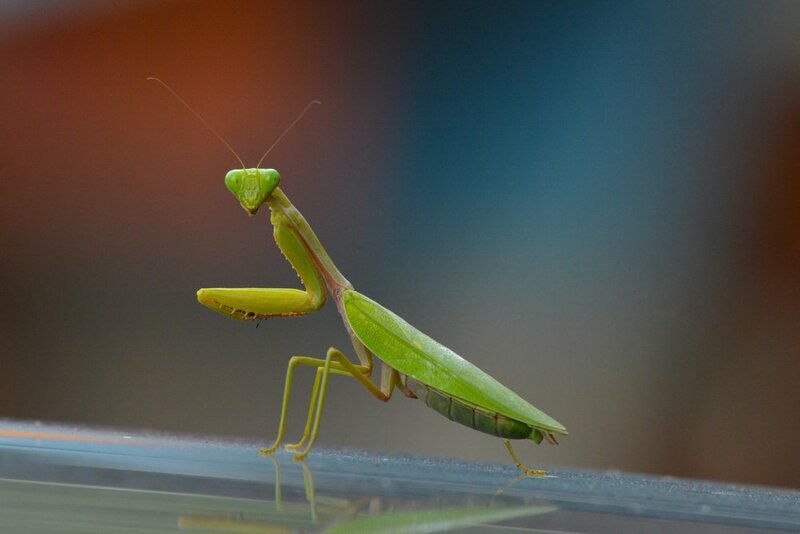 One of the most important beneficial insects in the field of pest control services is the Praying Mantis. We have discussed the egg sacs and other breeding characteristics so that you can help the mantis eggs to successfully develop and also prevent them from harming each other. Each and every point that we have discussed in this article is very important for maintaining a suitable condition for the development of the egg sacs and the nymphs as well. 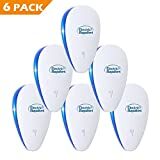 You must put stress upon every condition and other regulations which we have mentioned so that there can be the healthy development of the egg sacs. 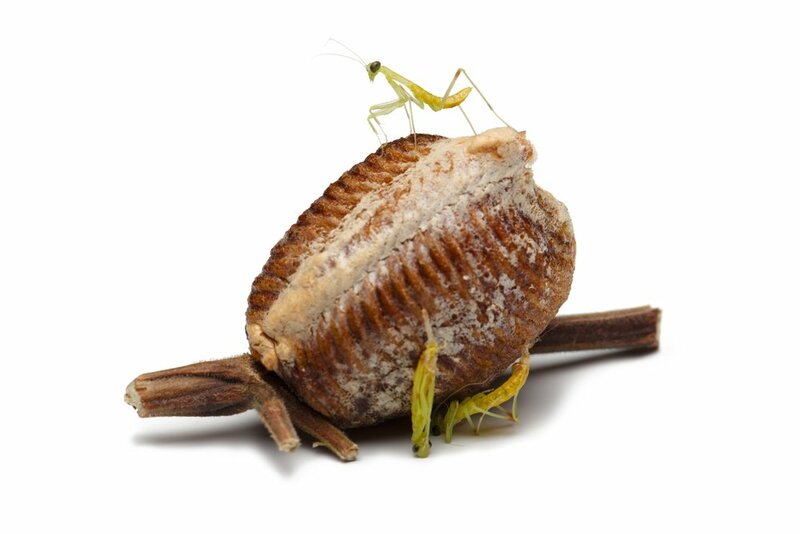 We hope that this article has helped you to understand and know more about praying mantis and their egg sacs and how they mate with each other.